As seen in Glamour magazine (June 2009 issue, p183 ). Plunge in. Play all day. Beat the humidity. Get swept away with new Iconic Waterproof. 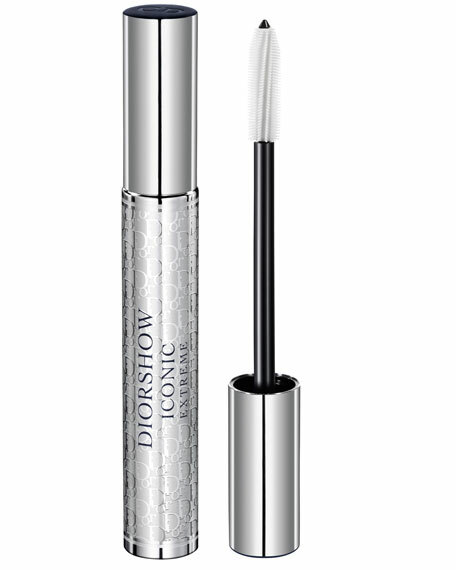 Dior's classic, lash-curling black Diorshow Iconic Mascara is now waterproof. A lash-curling black mascara designed for more smudge-proof and resistant to water. A SENSATIONAL FORMULA Volume and length in a stroke with pure colors and fabulous impact Long wear color and curve.